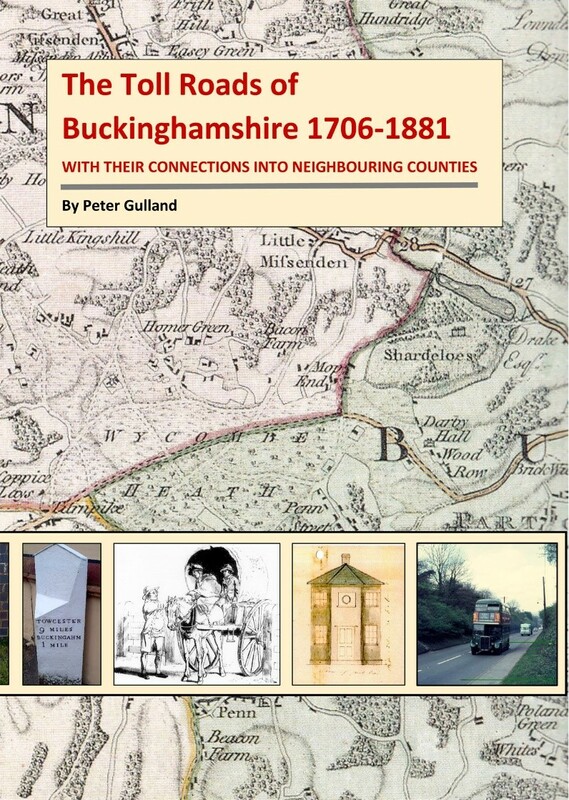 The society publishes Records of Buckinghamshire, its academic journal, every year and other publications – books, pamphlets, papers, maps – regularly. All focus on various aspects of the history and archaeology of the county of Buckinghamshire. 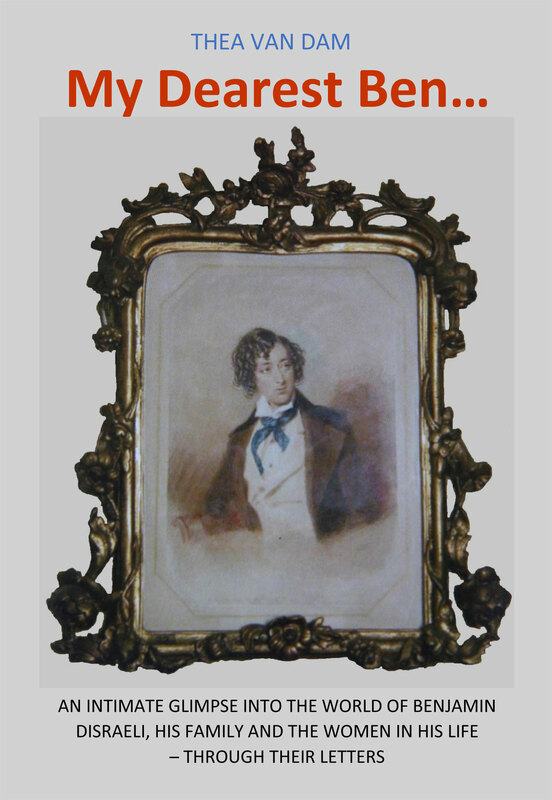 Many books show Benjamin Disraeli the politician and prime minister, but few reveal his relationships with parents, sister, brothers, with his wife and his lovers. This book draws on the more than 10,000 letters that Ben – ‘Dizzy’ to his friends– wrote with his own hand. It shows his ‘special relationship’ with Buckinghamshire: from a summer holiday at Hyde House near Chesham in 1825 to his own ‘great house’ at Hughenden where he died in 1881. First published in 2008, this is a second edition, with added index, family tree and chronology. 208 pages, paperback, with map and 17 illustrations. Published by Buckinghamshire Archaeological Society in February 2018. • TO ORDER, print and return our Recent Publications Order Form or order on-line. 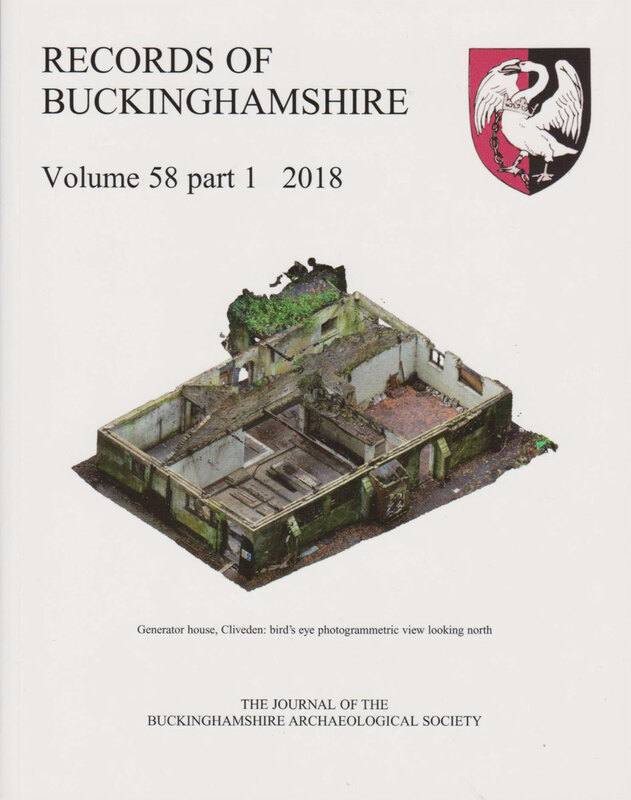 Wherever you live in Buckinghamshire, if you're interested in the history, archaeology or architecture of our county this year's journal is for you. From the north (Thornborough's Open Fields) to the south (a Roman furnace at Bradenham), from ancient (Weston Turville in the Ice Age) to the late 19th century (the generator house at Cliveden). See full details of ten major articles. The great monastery of Missenden Abbey was founded in 1133, but dissolved by Henry VIII in 1538. Its church and cloister were destroyed, and the remaining buildings changed greatly. 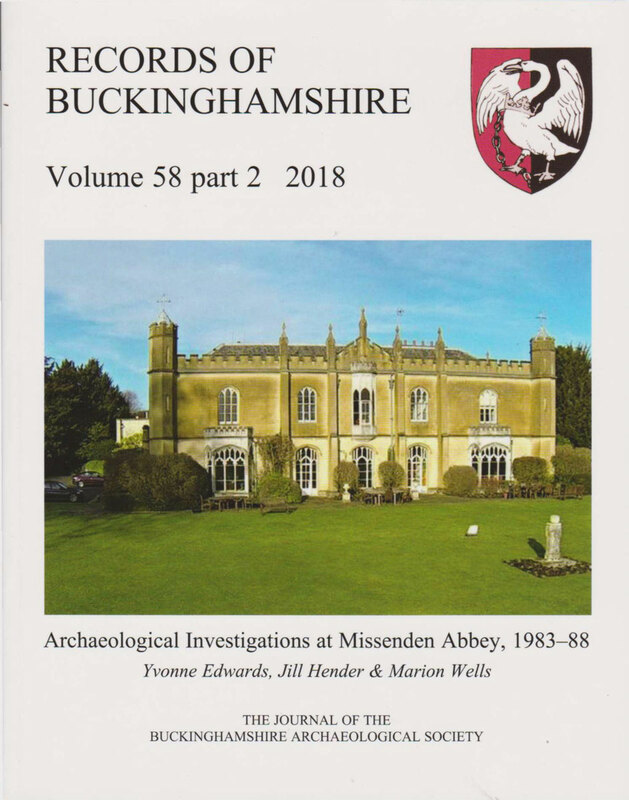 This new 120-page report sums up the finds and discoveries made by archaeologists since 1983, giving insights into the monastic community which once ruled the Misbourne valley. The story of toll roads – the turnpike roads of the 18th and 19th centuries – is the story of the making of the main road network that we still use today. This book brings together a detailed investigation of the records of the organisations that built them, with on-the ground observation of the roads that they planned, developed and built. The results will make history visible on roads that you travel every day. 326 pages in A4 paperback format, with 37 maps and illustrations. Published by Buckinghamshire Archaeological Society in September 2017. 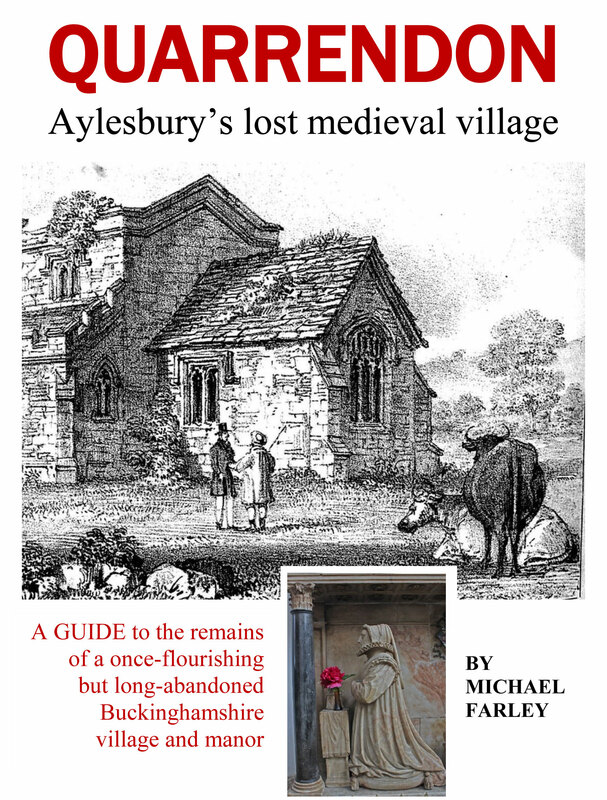 This illustrated guide to the remains of a once-flourishing but long-abandoned Buckinghamshire village and manor not only presents its hidden history – but tells you where to find it. Before the Normans invaded in 1066 Quarrendon was a manor and village of 20 families – and 300 pigs. But 400 years later farming sheep for their wool was more profitable, so the villagers had to go. Then Sir Henry Lee, Queen's Champion to Elizabeth I, built himself a ‘great house’ and an amazing garden. But he dies childless, and his heirs let it all fall to ruin. 32 pages, pamphlet, with 14 illustrations. jointly with the Buckinghamshire Conservation Trust. • TO ORDER, print and return our <Recent Publications Order Form or order on-line. The botanist Pehr Kalm spent three weeks in the Chilterns, staying at Little Gaddesden and visiting the surrounding villages to record local environmental conditions and farming methods. His diary of his visit gives a picture of the people and working practices of the Chilterns at the start of the agricultural revolution. 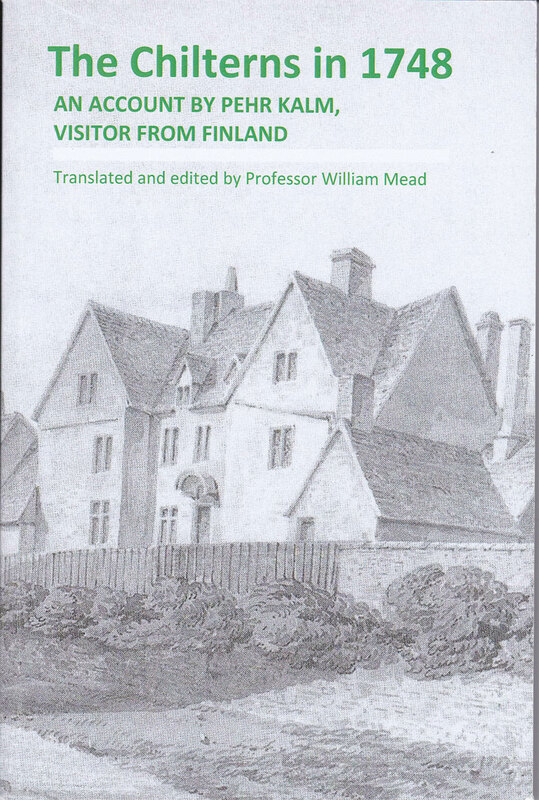 This second edition is published with a new index, authors' biographies and a glossary of place names, measurements and unusual terms. 168 pages, paperback, with 18 illustrations. Published by Buckinghamshire Archaeological Society in February 2017.